When you visit your bank’s website or get your new debit card in the mail, the last word that probably comes to mind is “beautiful.” But we have to say that Simple, a new banking company whose beautiful design embodies its name, is definitely not a regular banking company. At every touchpoint, from custom reports to the card design, Simple puts design thinking front and center, creating a cohesive brand experience that communicates its philosophy unlike any financial brand we’ve seen. 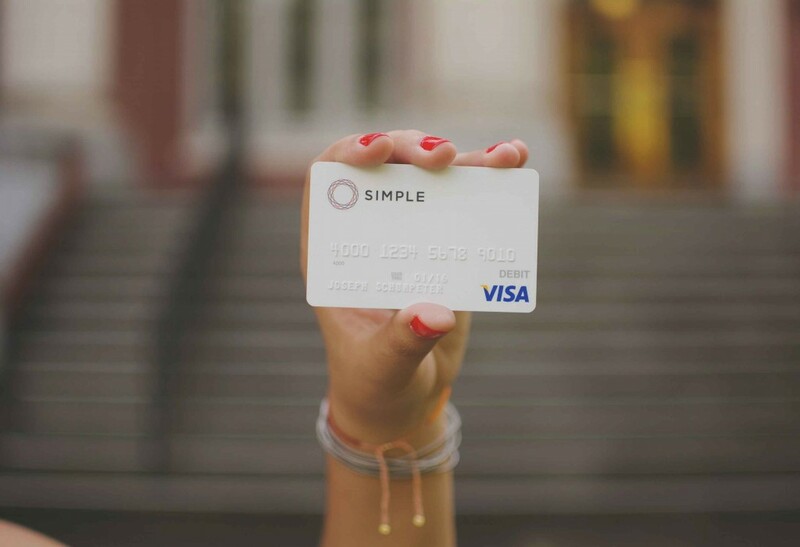 We recently chatted with Toby Sterrett, Simple’s Director of UX about why Simple prioritizes good design. 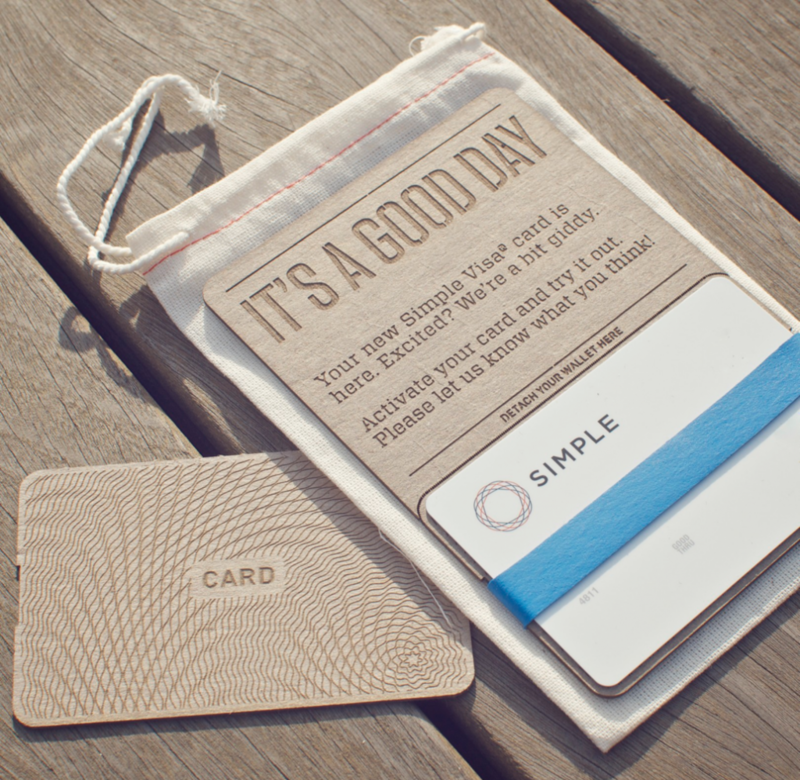 Simple has seriously embraced good design, from your user interface to that beautiful card. How did you approach the design as you were building the brand? When we first started, we had no product at all. We were just working on the marketing site and thought we’d be farming things out. But we convinced our founders to let us have a shot at the design and deciding what our aesthetic approach would be. They were still building the product and features, but our team had a good opportunity to start bringing [the brand] to life. We were completely ignorant of how the financial industry worked, which worked to our benefit. We approached it like any other modern startup, focusing on creating a product we would want to use ourselves. We paid a lot of attention to the design and details. Everyone has a bank account, but we thought, “How can we build this in a way that makes sense to us? We love modern, clean design. Why can’t we apply that same thinking to a bank?” I’ve had the CEOs of credit unions say that what we’re doing is cool, but they could never mirror our approach because the [banking] industry is about buying something off the shelf, putting your bank’s logo on it, and giving it to customers. We didn’t know that, so we built from the ground up. We designed the interface, features, and functionality on the front-end the way we wanted it to work, then we had to figure out how to make the back end reflect that. How would you describe Simple’s design philosophy? Our design has always been handcrafted and organic — this extends back to our earliest marketing materials. We build the way we think our customers might want it to work, rather than optimizing for banking’s back-end processes. We’ve had to work really hard to keep that initial vision alive. Under the hood, banking is a complete mess. Our biggest driving force is presenting personal finance in a way that makes sense, that makes our customers’ lives easier. How do you apply design thinking throughout your company? It’s throughout the entire organization and has been since the beginning. I’ve been here since we were only four or five people, and that’s always just been the way we started things. We were given the opportunity by the founders to run with that philosophy — to design intuitively. We give people a lot of agency. If there is a feature someone wants to design, we say go ahead and run with it if they can figure it out. We’ve never really separated design, either, from the front-end team to the implementers. We made it so that everyone was building the product — and trust that they would make things work. In addition to design, what else does Simple prioritize in terms of how your brand operates? We take the same approach with customer service as we do with the user experience. We build everything the way we’d want it to be— a very human experience. On the customer service side, we don’t have scripts that people read. We just hire people who care about solving problems the way people want those problems solved, whether it’s in the app or on the phone. 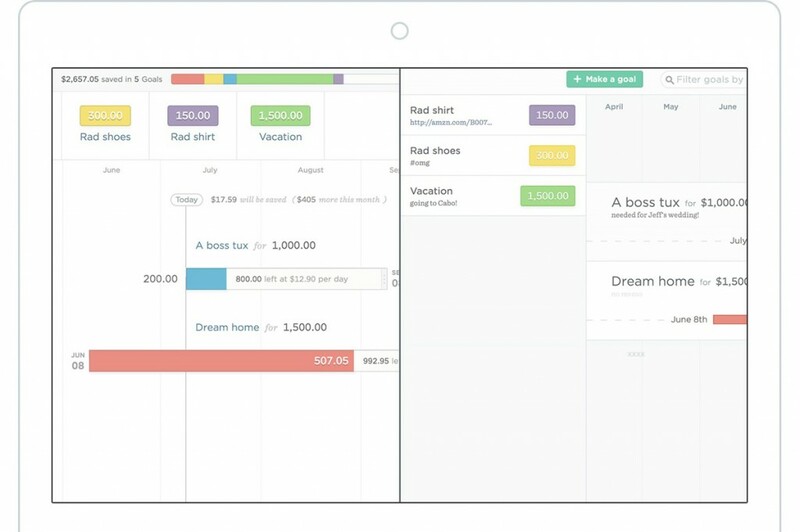 You provide visual reports, allowing consumers to truly “see” their financial data, progress, and goals. Why is data visualization such an important part of the consumer experience? For finance, it makes sense to visualize your spending and incoming vs. outgoing expenditures. It’s very natural for people to see their finances, but it’s always been challenging to get your data into a format to see it clearly. For myself, it was always a frustration to not be able to see all this personal spending data in one place that was up to date. Before I started using Simple, I basically ignored my money and just hoped there would be enough. But with data visualization, you have more control; you can see everything in real-time with minimal effort. 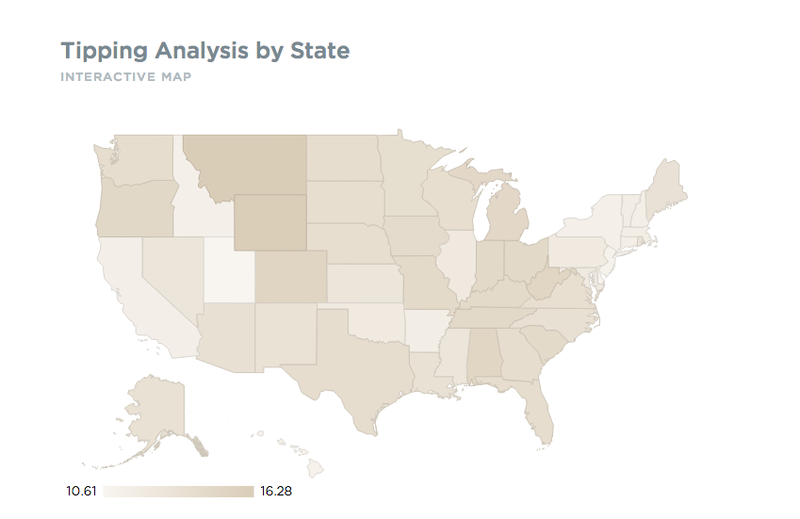 And being able to slice and dice the data to see trends in spending helps you track what you care about. For example, I track my food spending because it’s something I have a lot of control over, but I never did before because it was too much effort. How do you use data visualization in other ways in your company? We use it a ton in operations for keeping track of all our servers and services. It gives us a lot of tools to see what’s running smoothly. We have an ongoing effort to make as much of our data available in visual form. It’s a really neat way to get people involved in what we’re doing. We have a growing data team dedicated to anonymized data, so it’s a definitely a possibility that we’ll do this more. For more info, check out Simple. And to learn more about Simple’s evolution, check out Toby’s Delight 2014 Q&A.